Intelligent Health have extensive experience and huge success in reaching less active people via primary care providers. Advice from the GP can have a significant impact on a person’s likelihood to adopt a healthier lifestyle. And with GPs seeing an average of 15% of the population every two weeks, they form an essential part of any local physical activity strategy. In September 2012, evidence from Intelligent Health was submitted to The Science and Health Technology Committee, and led to a recommendation that all doctors should be trained in physical activity advice. 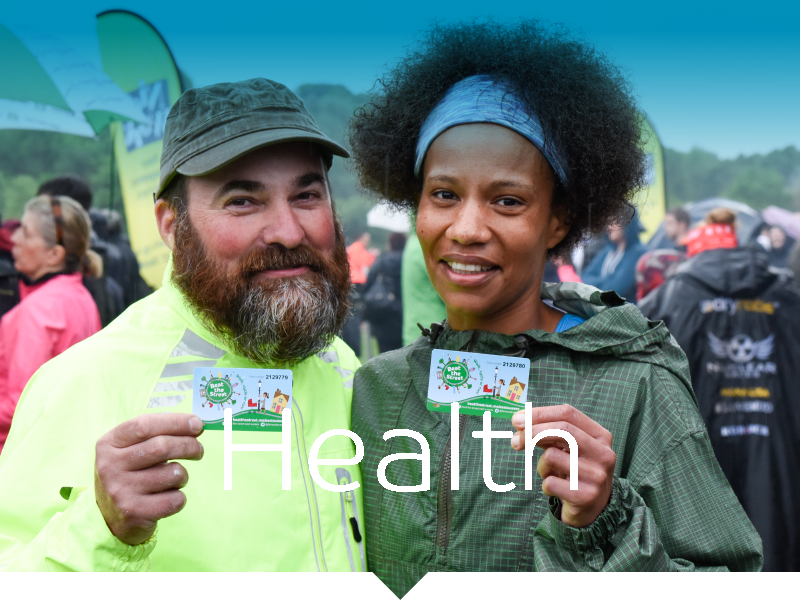 Intelligent Health produced the BMJ online physical activity training course for health professionals and worked in partnership with Prescription4Exercise providing a suite of learning resources for health professionals and information on physical activity for patients with long-term conditions. Here are the 9 BMJ learning modules. Our training helps GPs understand how physical activity can be included as part of a patient’s treatment, how to make recommendations and how to source local opportunities for their patients. 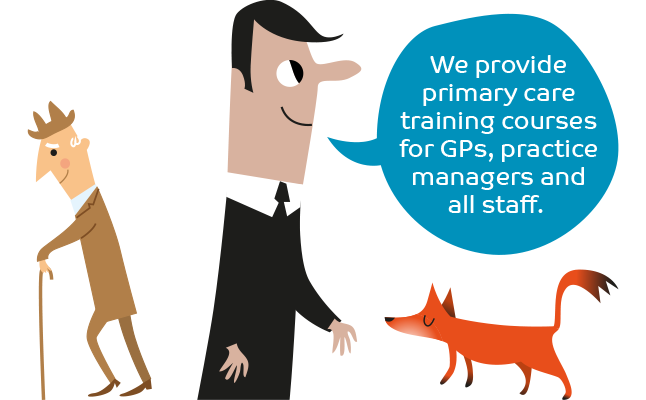 Our work with NHS Clinical Commissioning Groups (CCGs) in Reading North, South and West provides compelling evidence of the positive impact that primary care providers can have on a person’s level of physical activity. The project aim was to get as many people with long term conditions, such as type II diabetes, involved in our Beat the Street campaign. Working alongside Reading Borough Council Public Health, the CCGs wrote to all GPs asking them to support the initiative and funded letters to patients with Long Term Conditions inviting them to take part. Intelligent Health provided the research evidence, the framework and the game. We also provided marketing material including digital screen adverts to place in surgeries. 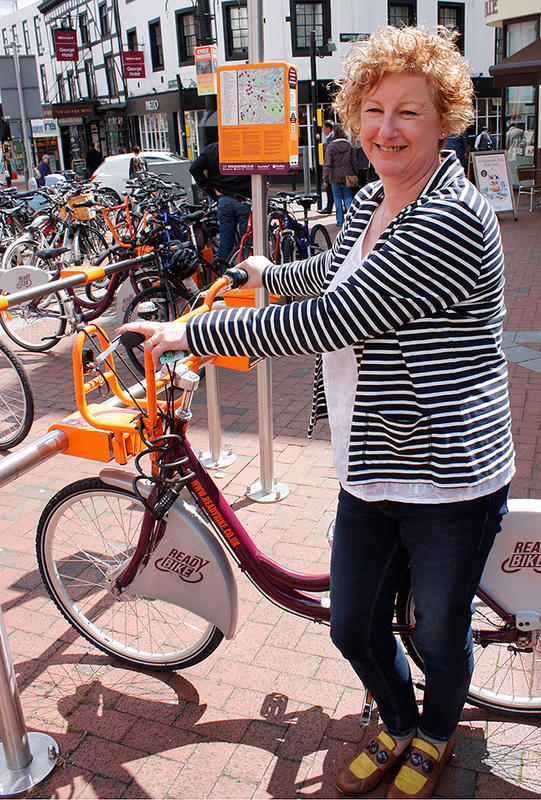 In Newham, London, Intelligent Health’s ‘My Best Move’ training programme led to a 150% increase in referrals to local physical activity opportunities. less time in hospital for active people. of the population visit a GP every 2 weeks. a year cost to the UK economy from ill health.